I have been acting as a volunteer since the summer school began and it’s gratifying to see it grow each year. Last year there were roughly 50 delegates in attendance for the entire week, with others attending for one or two days. The delegates come from all over the world and is a testament to the spread of the Irish diaspora. The range of speakers covers a huge variety of topics concerning Irish genealogy, from land records, workhouses, adoptions, military and graveyards to list only a few. There are also a number of field trips to allow the delegates a chance for some fresh air and to explore the Irish scenery. This will also be my first time speaking at the summer school. I have been selected to deliver the final presentation of the week ‘Using genealogy to interpret memorials & monuments’. It’s a great honour to have such an opportunity. 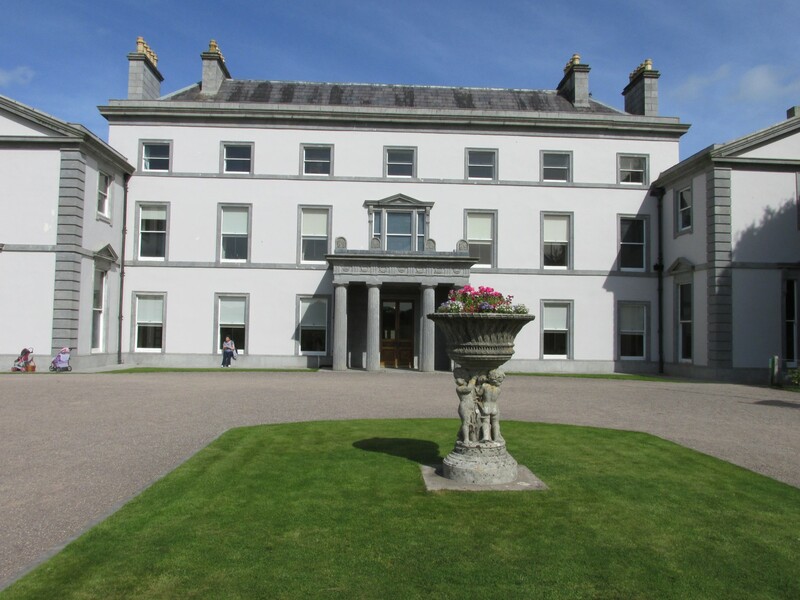 Although the lectures come to an end on Friday July 3rd, for those who decide to stay around for the Saturday there is an opportunity for a field trip to West Waterford. Posted on June 27, 2015 by daithi82. 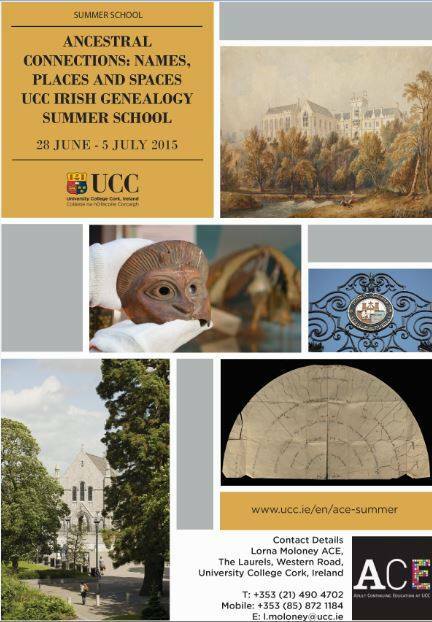 This entry was posted in Genealogy, History and tagged Ancestral, Ancestry, Cork, Education, Genealogy, Ireland, Summer School, University College Cork, Waterford. Bookmark the permalink.